An Heirloom vegetable, the Southport White Globe is a classic staple onion noted for its versatility in all types of cuisine. 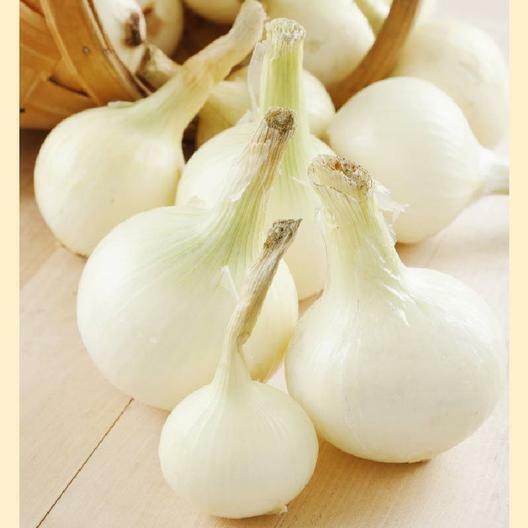 As its name implies, it is a globe-shaped variety that produces mildly delicious white onions suitable for cooking, salads, and more. Plant Southport White Globe seeds in just about any climate, but it is particularly noted for its ability to thrive in cooler weather.